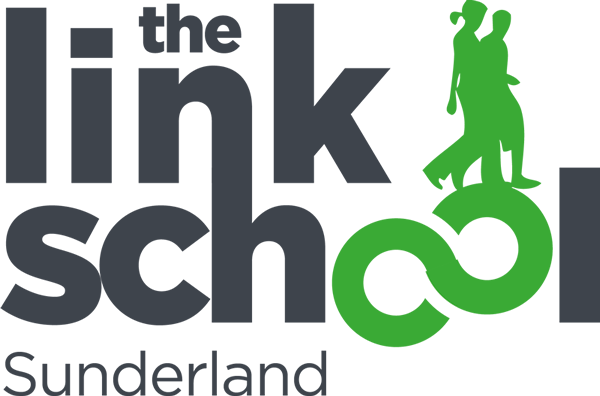 The Link School is governed by a Management Committee. This Committee has strategic and statutory responsibility for the school. The Management Committee is chaired by Mr Tony Cunningham and membership comprises of Headteachers from a number of Secondary Schools and Academies, staff members and Local Authority representation, as well as community members. There is currently a vacancy for parent representative. Leadership in the Link School is distributed through teams with the Headteacher providing strategic leadership for both the Tudor Grove and Pallion site. Each school has its own separate leadership team which is responsible for the effective operational running of daily school business.